Smartphone buyers today are spoilt for choices. There are hundreds of options in every price range and new models pouring in every week. Starting from as low as Rs 2000-3000, smartphones exist with price tag up to a lakh. So buyers first need to zero in on a price range they are comfortable spending. How much should you spend on a phone? Few believe in stretching their budget and going for an expensive phone hoping it will last much longer. Others get fascinated by high specs in the description of a phone, irrespective of how critical/relevant those specs are for an individual’s use. In my personal opinion, something around Rs 10000-15000 is an ideal amount to spend on a smartphone, unless you have lots of disposable cash to buy 20k+ ones or too much cash constrained, and buy sub 6k phones, because phones in this 10-15k bracket will have all critical features adequate for someone’s everyday use and specifications slightly better than entry level 6 to 8k range phones. Even if the phone depreciates in value or gets damaged/stolen over time, the financial burden won’t be too much. This week, I had an opportunity to use one such smartphone in 12k price range- the Intex Aqua Ace. Intex as a brand has been in business in India since long time- they were making computers, speakers and various electronic accessories, before the era of smartphones kicked in. A decade ago I had used their speakers, CD-Rs and such items. 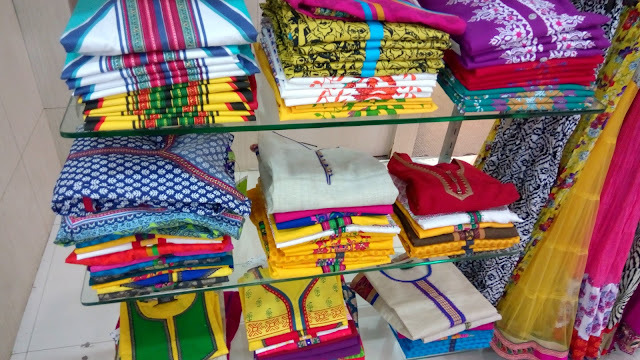 Today the brand has extended its portfolio into TVs, Mobiles, Smart watches and other electronic consumables. 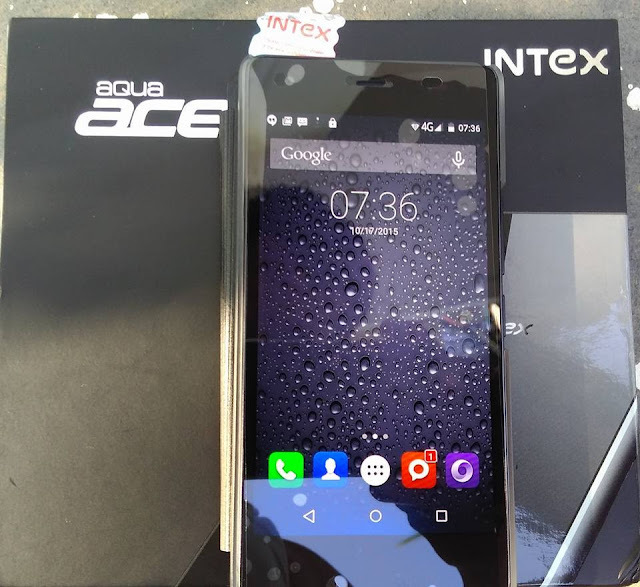 I got the Aqua Ace last week for review purpose and I used the new Intex Aqua Ace over last 4-5 days extensively, testing its camera quality, performance, ease of use and so on in whatever ways I could. Below post shares my review of Aqua Ace. In the box besides the phone, free flip cover, free screen insurance, charger and earphones are included (some manufacturers are saving few hundred by not including earphones and or chargers). The free flipcover is not a cheap one. It has magnetic piece and phone display will turn ON/OFF when you open/close the flip cover. It is good thing to have all these in the box as standard- you don't have to order them separately. Aqua Ace also has over 9.3 GB of ready to use space, so memory card can wait. Phone also had adequate battery charge when I unboxed it- all these mean Aqua Ace is ready to use from the moment you get it. Camera- Camera quality and capability are key factor for smartphone buyers today, because of increasing selfie-craze and habit of clicking and sharing everything online on the go. Intex Aqua Ace’s camera doesn’t disappoint. In fact, it is pretty good. Below are some sample shots. I find the 13 mega pixel rear camera pretty decent- both indoors and outdoors. It has some kind of motion detection feature- if you lock on to an object (say a face or hand), even if that object moves a bit then camera focus moves along the object (as long as it is within the frame). Whenever you tap on screen to focus, flash light also illuminates (if flash setting is Auto or ON)- I guess this is to help the camera evaluate the subject with light and focus properly. Front camera is OK. Settings are easy to use. 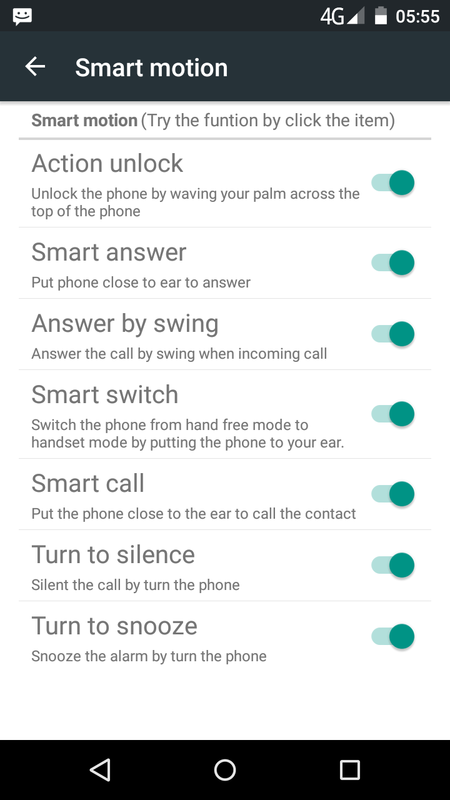 Smart gesture control is not very common in 10-13k phones. Without having touch or swipe you can finish lots of actions by performing specific motion or gesture. This increases life of screen and is also lots of fun. 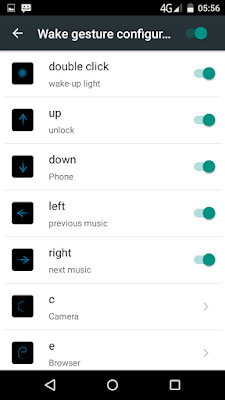 I tried few of these controls and they worked brilliantly. You can also connect Aqua ace to a television using Cast Mirror feature. Ease of Use: 5 inch phones are easier to handle. They fit well into pockets. Bigger phones are tricky in that aspect. 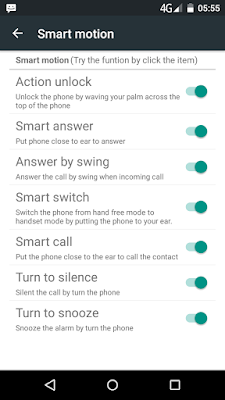 An app that can record all your calls comes preloaded in the phone. Another app has all INTEX service centre details pre-loaded. 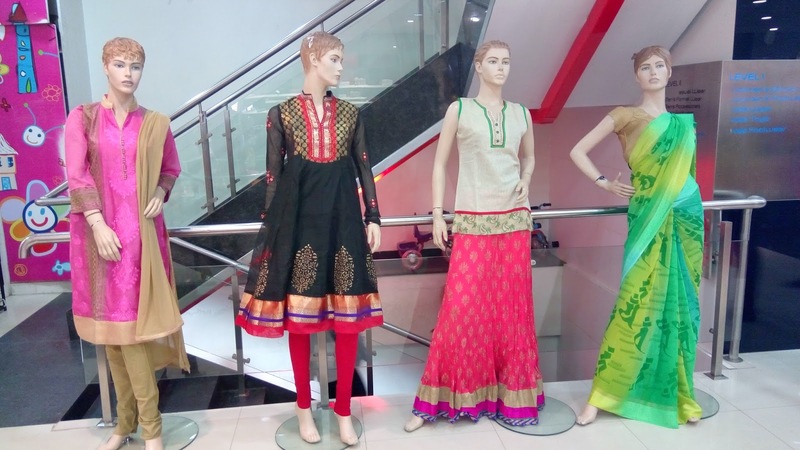 Been in India since decades, Intex has strong support system, so after sales service is very easy. Many newcomers in smartphone market fail in this topic as their service network is very poor. Intex Fan club app and flipkart app are also preloaded (though I could not on find this phone on flipkart) Rest of the apps were standard. I downloaded a dozen apps, kept many of them open and made an attempt to figure out if the phone experiences any slowness. Couldn't notice any. Played some songs- sound is decent. Battery: I used it 1-2 hours extensively each day and left it on standby for rest of the day, with some occasional calls/usage. With this kind of usage, battery fully charged on Saturday morning is still holding on as of now (Wednesday morning, 4 days). I think battery support is adequate. Aqua Ace is so far the most expensive and feature rich smartphone offering from Intex. Intex reportedly has about 12% market share. After a series of budget smartphones, Intex is slowly moving up the value chain with products like Aqua Ace. It competes with Xiaomi Mi4, third gen Moto G and other phones in 12-14k price range. Intex Aqua Ace is currently retailing for about 13k on Amazon and 12k+ on snapdeal. With better RAM and other specs, cool features like motion control, coupled with strong service network, Intex hopes to get an edge over competition. Sadly after 5 days I need to return this Aqua Ace now but best wishes for its success in the market.